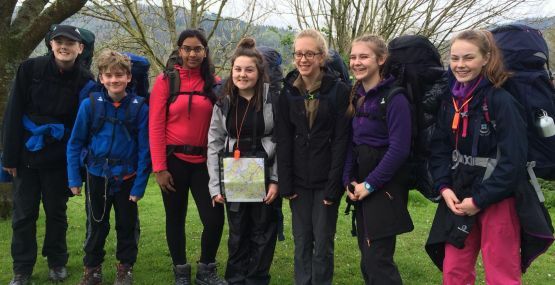 Well done to the Bronze DofE groups from Highclare School in Birmingham who completed their practice expedition in North Wales, as preparation for the qualifying expedition in September. The trip involved 20 students from U4 (Year 9) going to the Arete Outdoor Centre in Llanrug, North Wales. The first couple of days were spent rafting and gorge walking to further develop teamwork and communication within the teams. 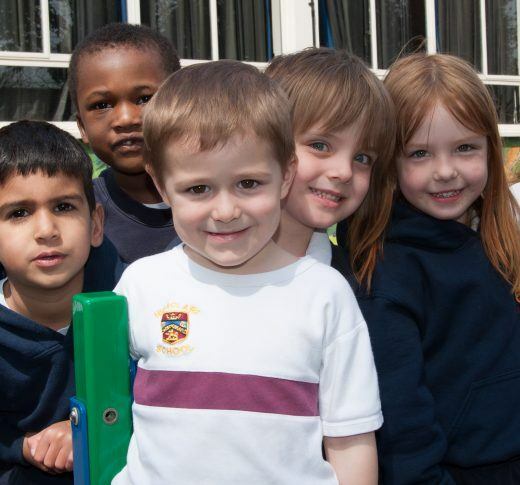 During the following two days, 3 Bronze teams completed their Practice Expedition to Capel Curig. They made great progress in their navigation and camp craft, and everyone returned home exhausted but very proud of their accomplishments. 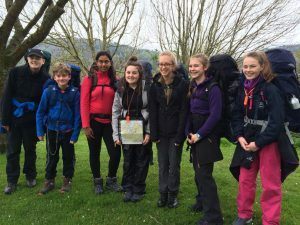 The Duke of Edinburgh Award Scheme has been running at Highclare School since 2013 and every year more and more students are becoming involved in this rewarding program.